Escape the city rush and enjoy everything Canyon Lake has to offer. 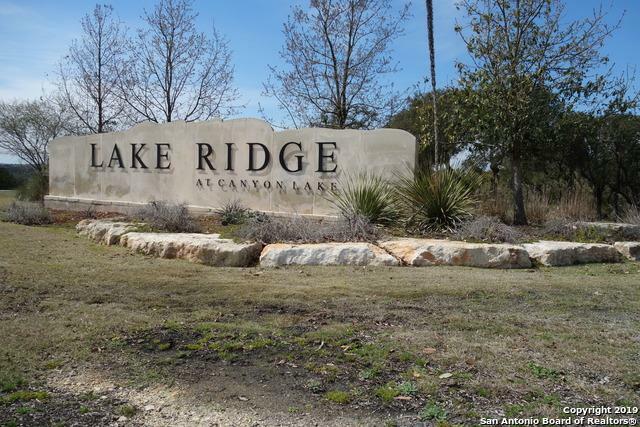 One of the nicest lots left in Lake Ridge At Canyon Lake! Water view is available with a 2 story house. Hill Country view in the back. Homes built already on both sides of this lot. 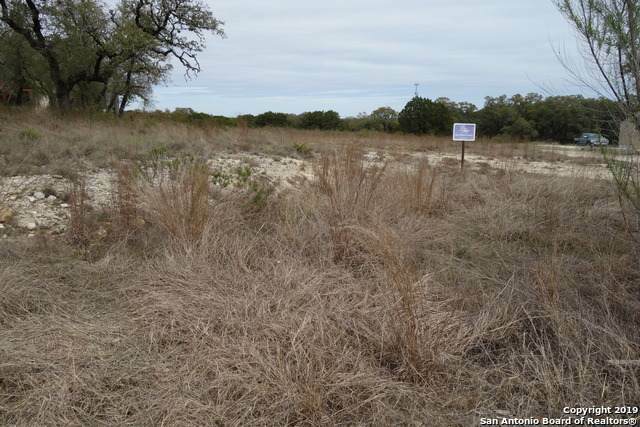 3 minute drive to Potter Creek Park with boat ramp and docks. Boat storage is a block away. 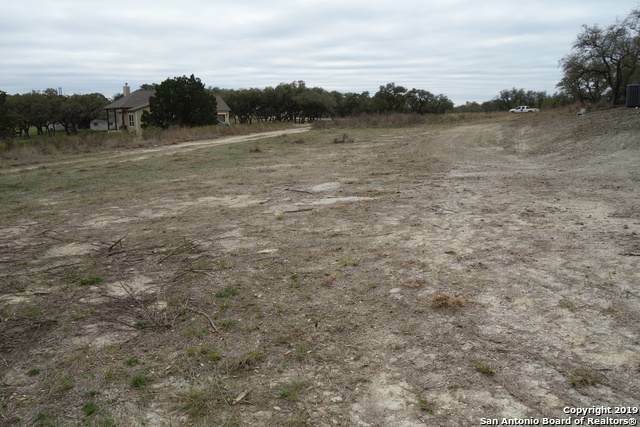 Lot is level and clear ready for construction. 1400sf house is the minimum size. Pool is a block away. All that's needed is you and your family! Listing provided courtesy of Jeremy Johnson of Coldwell Banker D'ann Harper.